This was my first time using Turo and Maurice was amazing to do business with. 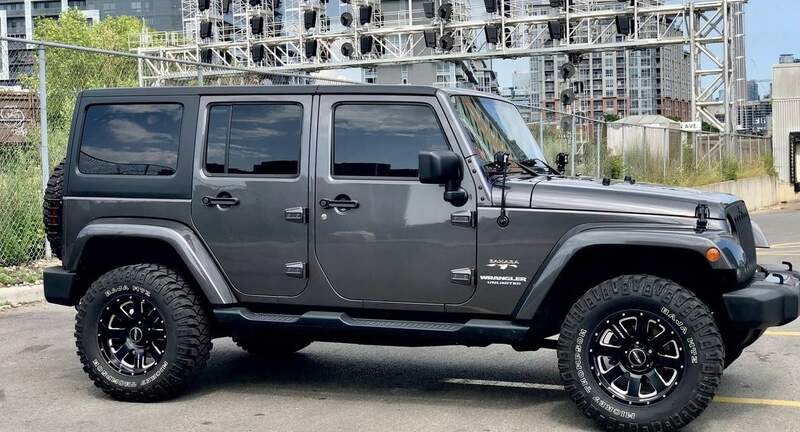 His Jeep Wrangler was so much fun to drive in and around Toronto. Super easy to work with. Thank you Maurice! Maurice is an A+ host. Many thanks!